At Beauty Works, we offer a range of professional hair extensions to help give you that salon quality, perfect look. Choose from weft extensions, pre-bonded extensions, tape extensions and micro ring extensions before finding the right colour for you. 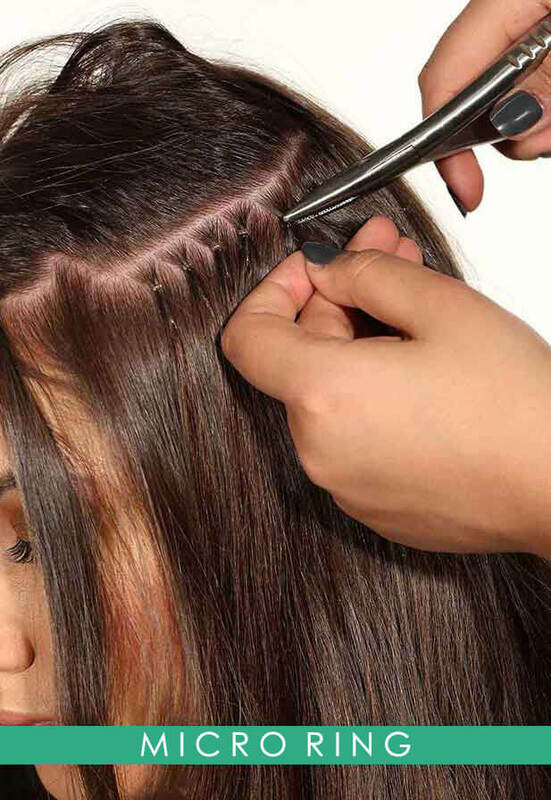 Pre-bonded extensions involve individual stands of hair being attached to your own hair using keratin glue and a heat applicator tool. Clever placement of the extension strands can create amazing highlights throughout your hair. 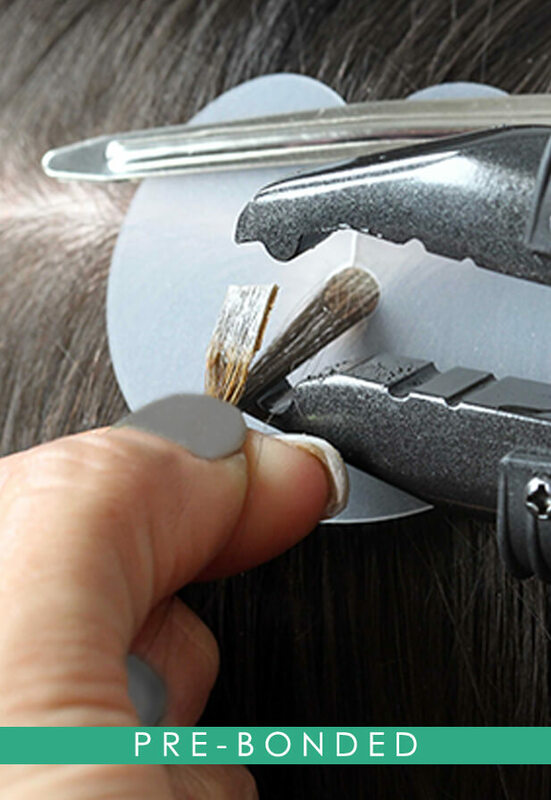 Small customizable tape wefts are attached close to the roots of the hair using medical grade tape. 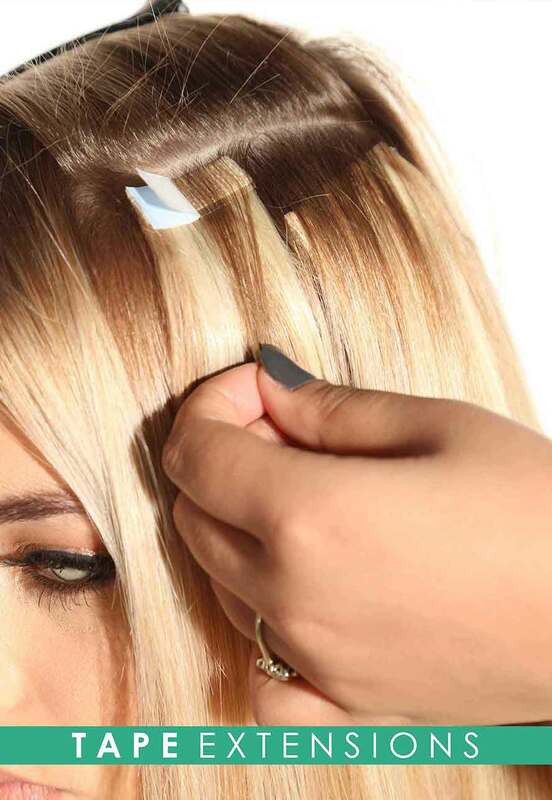 Tape extensions are a super-fast salon service, applied in under an hour. They can be also be used to add highlights and create bespoke colour blends.